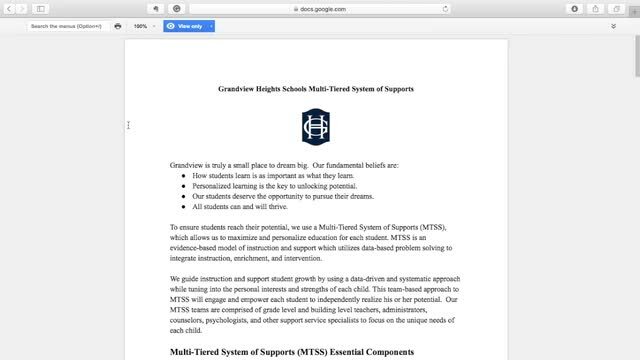 This video will examine the scope of the MTSS work within the Grandview Schools and build background knowledge regarding our MTSS practices in action! During the 2015/16 school year, three Grandview classrooms were designed as prototype 21st century learning spaces. 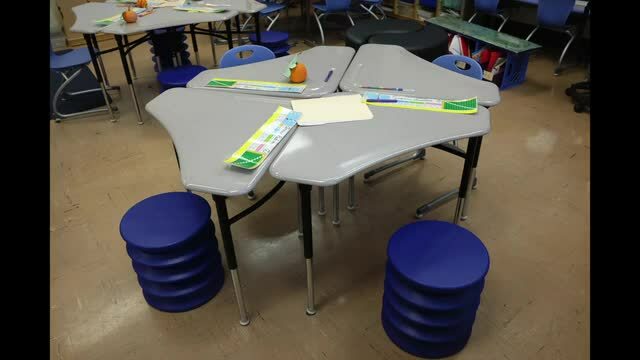 This video tells the story of these learning spaces, so far. Stay tuned for updates as the school year progresses. 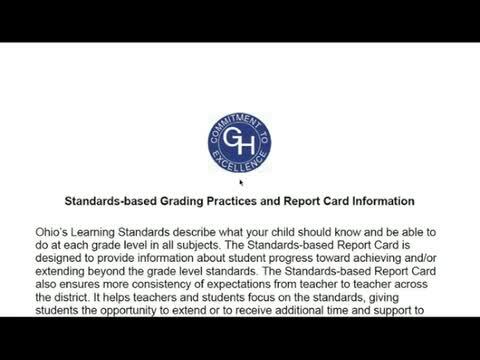 This video provides an overview of Grandview's standards-based grading practices and standards-based report card.